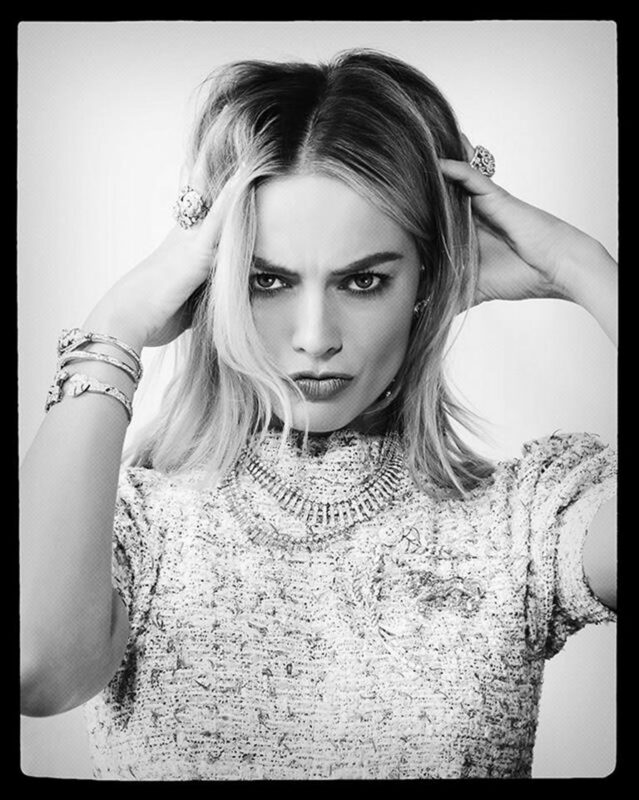 SNEAK PEEK: Margot Robbie: "Chanel"
"The most frustrating thing is picking up a script and loving the roles in it except the female ones... It's really annoying and something I've striven to change in the industry. Everything happens for a reason' is something that we have to tell ourselves all the time, because it's good to have the idea that something good is around the corner.